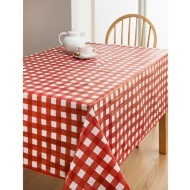 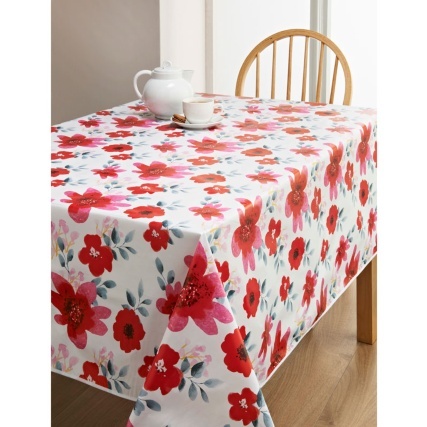 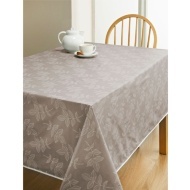 Make dinner time easier with this stunning PVC tablecloth. 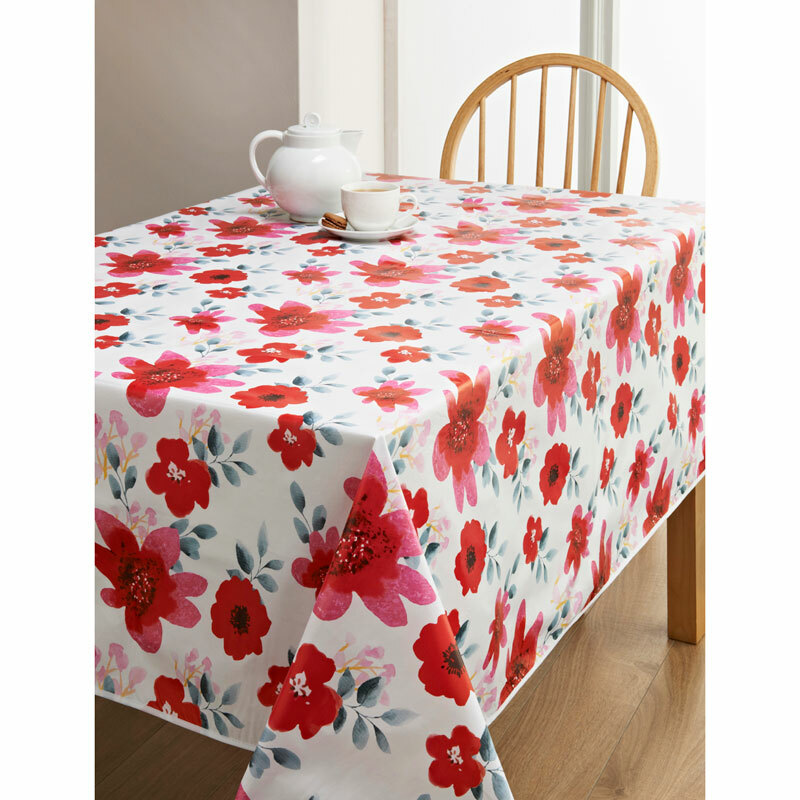 Browse through 8 different designs to find the cloth to suit your kitchen. 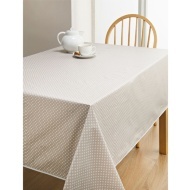 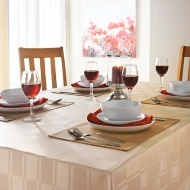 PVC material means this tablecloth can be wiped clean with ease.